Super Surf chaud / Rockabilly instro double decker. Genius! 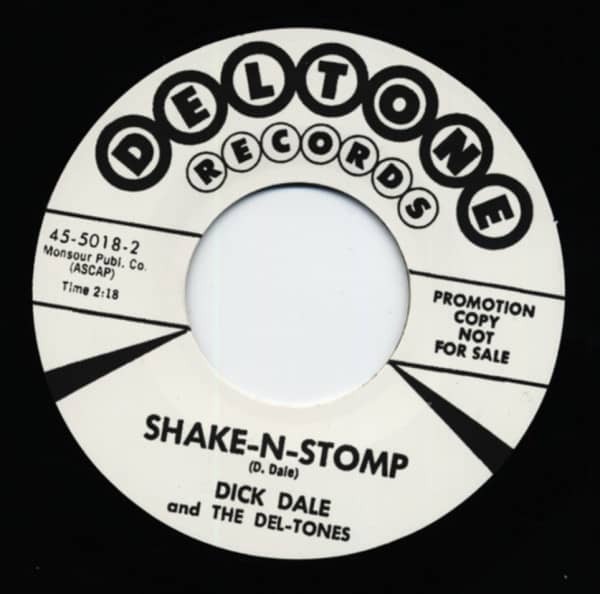 Évaluations de clients pour "Skake-N-Stomp b-w Jungle Fever 7inch, 45rpm"